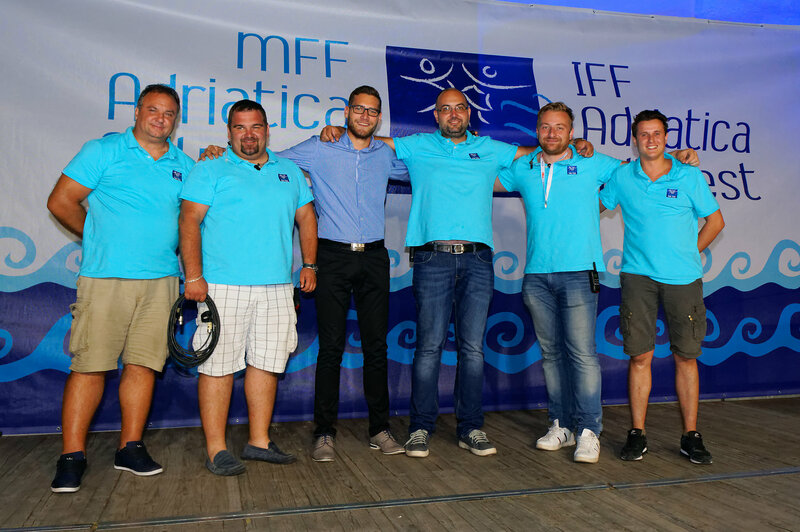 IFF Adriatica Folk Fest is an international folklore festival organized by Cultural organization Croatia folk fest from Zagreb since 2012. in City of Crikvenica and Novi Vinodolski and from 2017. in City of Kraljevica. 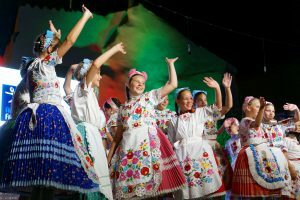 It is a festival of traditional folklore culture gathering folklore associations and ensembles from Croatia and many guests from Europe and the World. This event aims to portray the traditional folk costumes, songs and dances from Croatia and participating guest countries . This year Festival is under the auspices of Mayor of the City of Crikvenica and Mayor of the City of Novi Vinodolski. Guests of IFF Adriatica folk fest have two performance in City of Crikvenica, Novi Vinodolski or Kraljevica, depending on term. Co-organizer are Tourist board of City of Crikvenica, City of Novi Vinodolski, City of Kraljevica and Cultural center of Novi Vinodolski. In this way the festival contributes to the enrichment of the tourist offer, developing cultural tourism, promote the beauty of the city of Crikvenica, Crikvenica Riviera and organizing trips for guests from Europe and the world in a special natural and cultural attractions (Plitvice lakes, Krk island, etc.) meets them with beauty and attractions of Croatia.